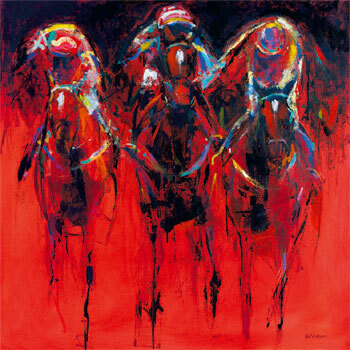 Susan Crawford is one of Britain's leading painters of horses. She works almost exclusively to commission nowadays and her original oil paintings are extremely rare. 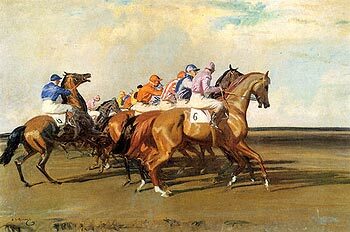 The greatest equestrian painter of the 20th century, Munnings' racing starts are classics. 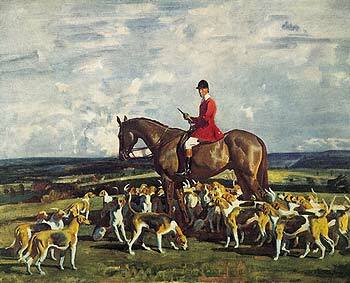 He also painted hunting, countryside and gypsy scenes. 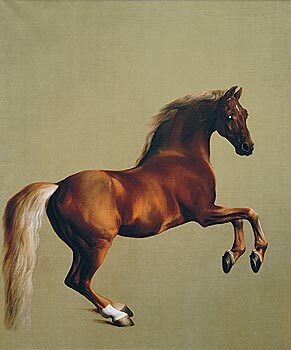 George Stubbs (1724 - 1806) is acknowledged as the greatest British painter of Horses. 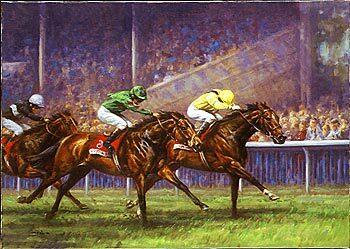 In this Gallery you can buy beautiful large prints on paper or canvas (printed to any size you want) of some of Stubbs's greatest works. 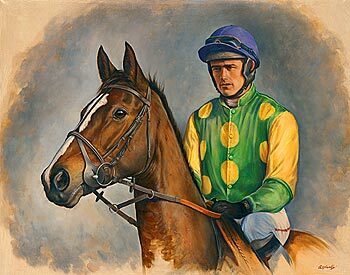 Featuring prints of Whistlejacket to any size on paper or canvas. 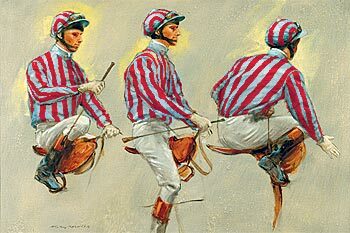 Equestrian Paintings for sale. Buy or commission your own subject. 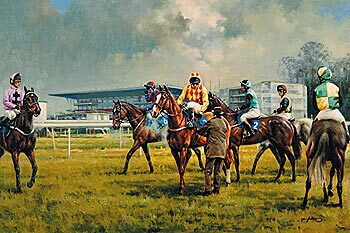 Limited Edition and Open Edition Prints; views of British racecourses, including Cheltenham. 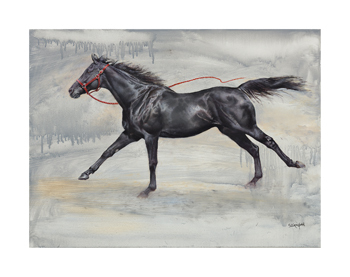 Graham Isom is an award-winning equine artist with an obvious love for his subject. Contemporary equestrian sculpture. Buy or commission. Artists include Judy Boyt and Sarah Coward. 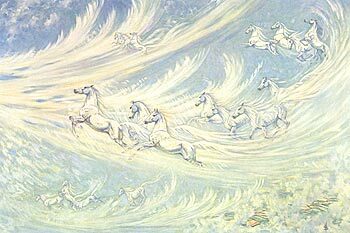 Equestrian Fine Art's gallery of some of the great horse images - horses in all their power, glory, symbolism and fantasy. Fine equestrian prints on paper or canvas. 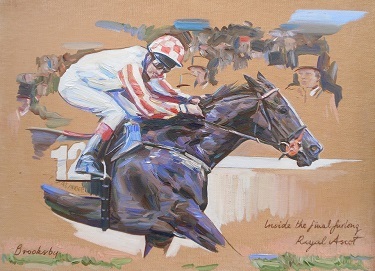 Prints and paintings by our equestrian artists.